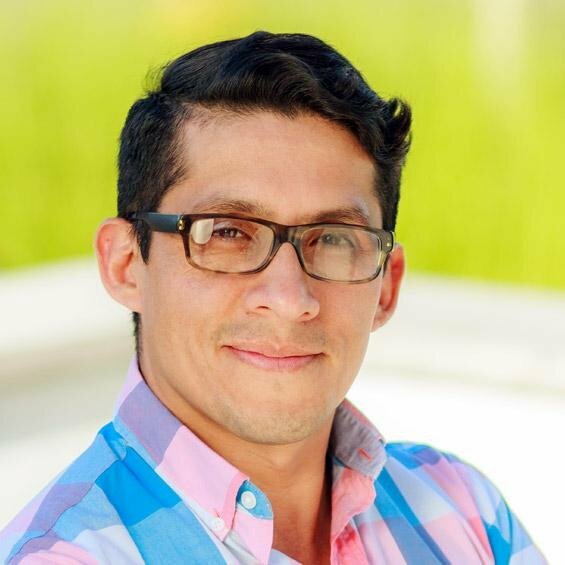 Victor Bejar is a passionate, hands-on, creative director and senior UX designer leading the production user-centered design of effective cross-platform experiences for a wide range of clients across industries, always striving for innovation and excellence in design. In 1999, Victor created viveelrock.com, one of the first internet radios in South America. Soon after it went live, Victor, a native of Peru, was organizing concerts in South America from Pennsylvania. Next, he moved on to the leading hispanic news media in Philadelphia, AL DIA NEWS. For five years, Bejar created graphics, managed the IT department, and learned everything he could about text, typography, and editorial design from news veterans. Then, in 2010, Bejar joined Blue Acornas Creative Director. The e-commerce agency in Charleston took him away from content-focused design and let him focus on creating successful user experiences. In the four years since he began, Bejar has been the creative force behind all of Blue Acorn’s design work. Today, his work is well known in the e-commerce community. His designs for Blue Acorn have received accolades from Magento and have been featured in Internet Retailer.